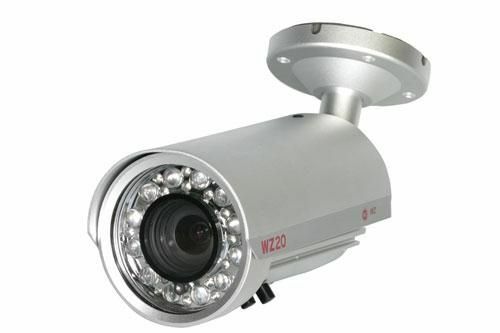 Computers House provides sales, installation, setup and repair of DVR security camera and surveillance systems. 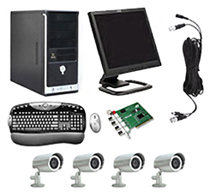 We can build you a custom system that’s affordable to meet your budget or we can fix your current system. Contact us at 303.936.6868 for custom pricing.